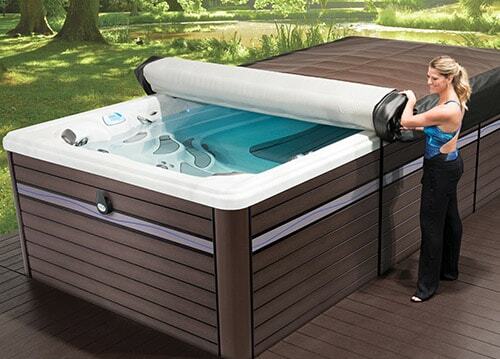 The number one selling swim spa in the industry. 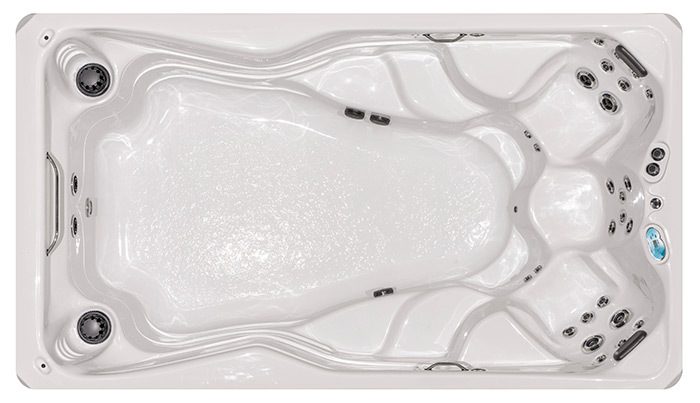 With an H2X Swim Spa, you can enjoy full-body benefits of aquatic exercise and therapy, conveniently in your backyard, year-round. 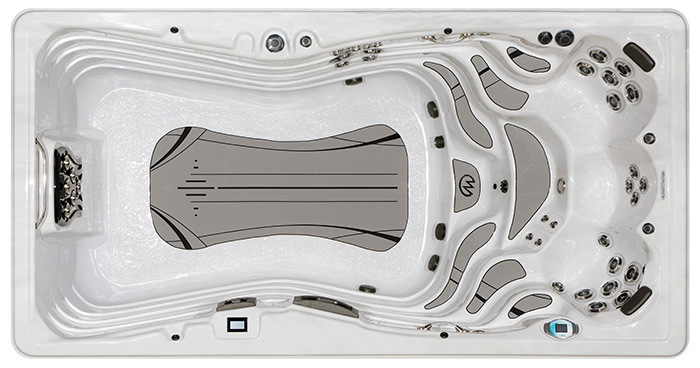 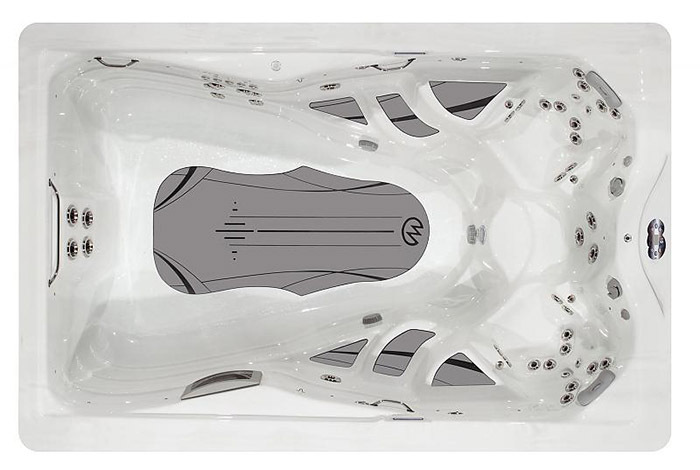 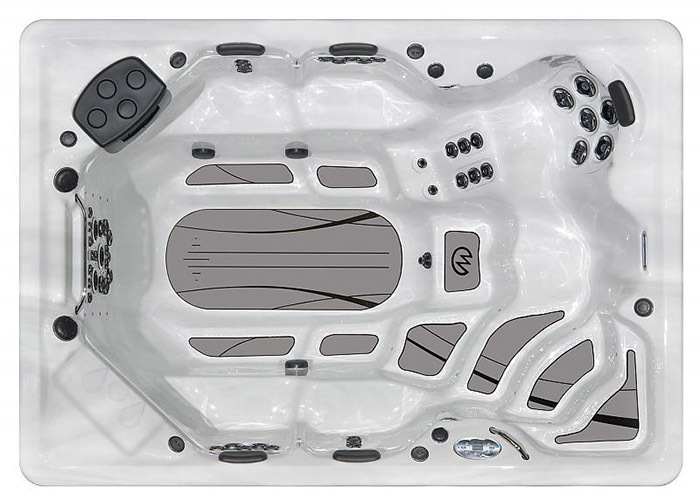 The H2X premium jetted swim and fitness spas feature patented and proven industry leading technology. 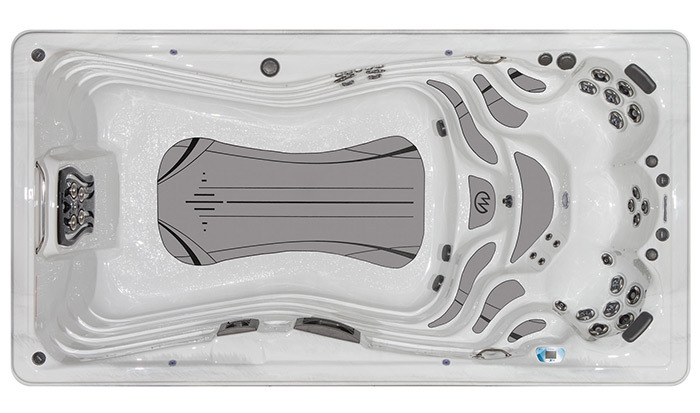 Experience the smoother VIP Injection current that offers an impressive 45% performance increase over a standard jetted swim spa. 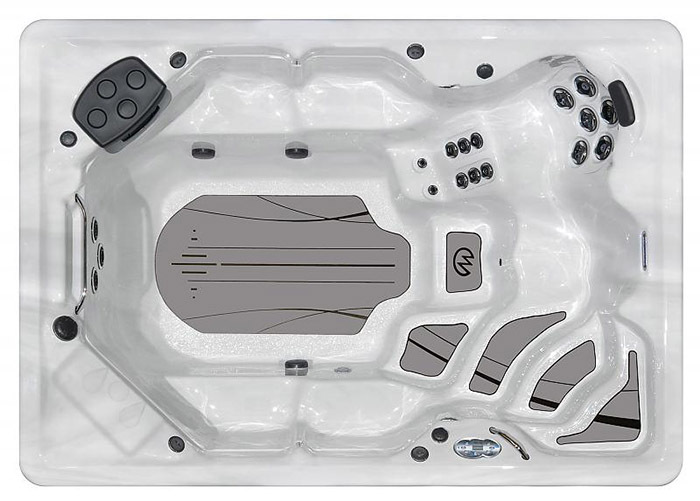 Enjoy peace of mind with reduced operating costs as Master Spas builds our swim spas to be used year round in every possible climate. 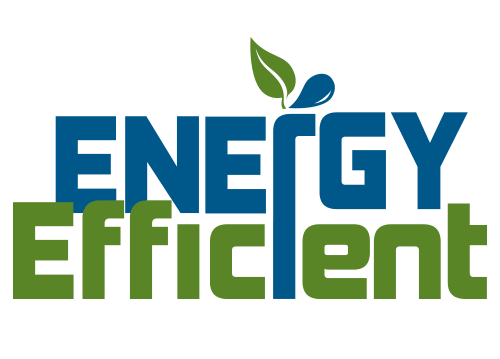 The use of Canadian Icynene Insulation gives it one of the lowest operating costs in the industry. 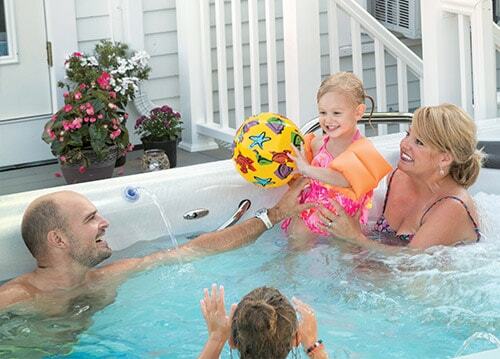 Choose your swim spa model below.